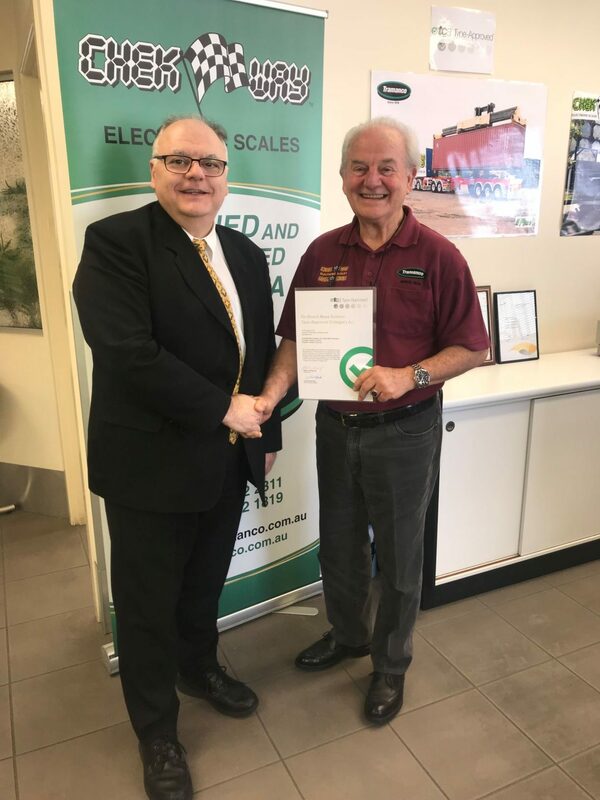 TCA’s Chief Executive Officer, Chris Koniditsiotis congratulates Roger Sack, Managing Director of Tramanco Pty Ltd, for obtaining Type Approval for their Australian made CHEK-WAY Eliminator On-Board Scales. Tramanco is a leading supplier to both the disabled and heavy transport industries in Australia and New Zealand and South East Asia. 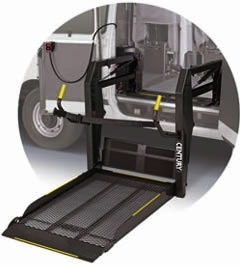 Supplying wheelchair loaders, restraint systems and on-board truck scales, weighbridge’s and truck mounted crane scales. Tramanco have been specialists with supply and installation of on-board weighing systems for heavy vehicles since 1975. From this experience we have development and manufactured our own real time electronic weight monitoring and data logging systems that have found applications in the mining, waste management and road transport industries. 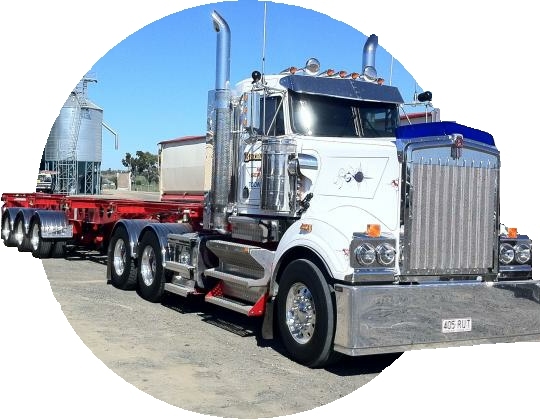 The Australian made CHEK-WAY® weighing product are modular systems available with either simple analogue air gauge scales to advanced electronic scales for multiple axle groups, GPS tracking, and Phone-WAY, an AndroidTM based remote weights display incorporated into the one system. The CHEK-WAY systems are designed for industries concerned about Productivity, Profitability, Safety, C.O.R. and In-Service Compliance issues. 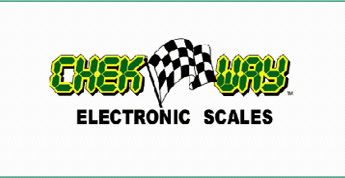 CHEK-WAY – Electronic scales used on the A-Double IAP/PBS Trials. 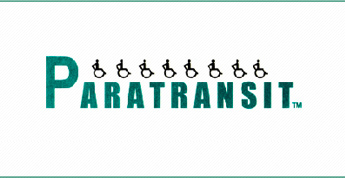 Tramanco’s Paratransit division specialise in assisting those in the community with special needs requirements in the field of transportation. We are the Australian, New Zealand and South East Asian distributor for Braun Ability wheelchair lifts, Q-Straint wheelchair and occupant restraint systems. Since 1975, we have gained considerable knowledge and expertise in this field offering over 100 years accumulative experience and friendly advice relating to your respective needs. Tramanco offers the highest quality equipment, workmanship providing or arranging equipment servicing. We also carry a comprehensive range of spare parts and accessories. PARATRANSIT – VOSS Registered Modifier.